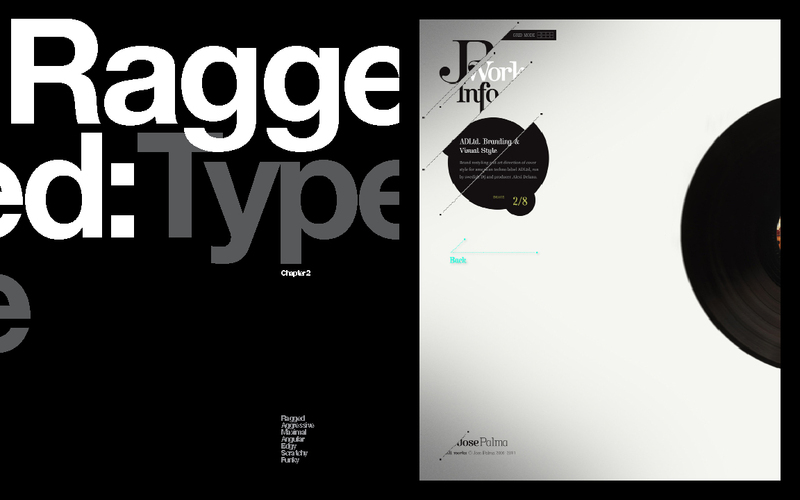 My books. 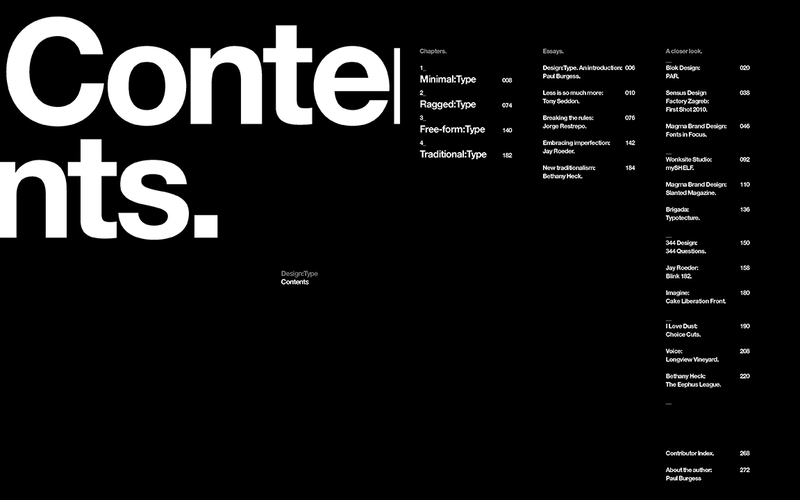 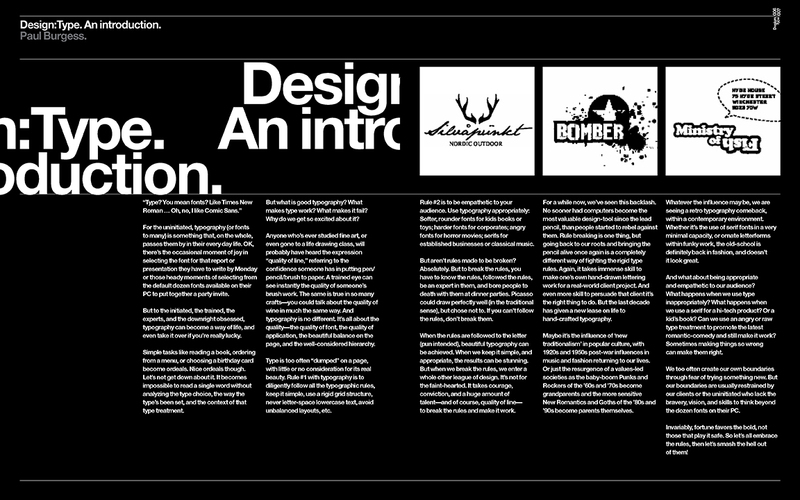 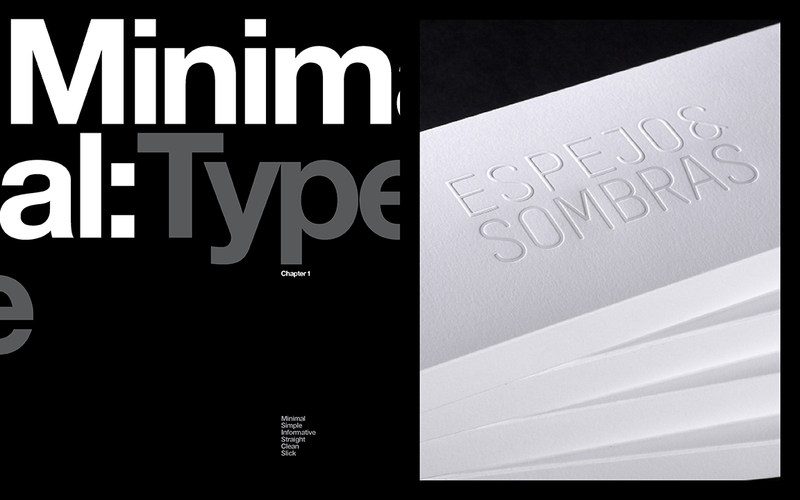 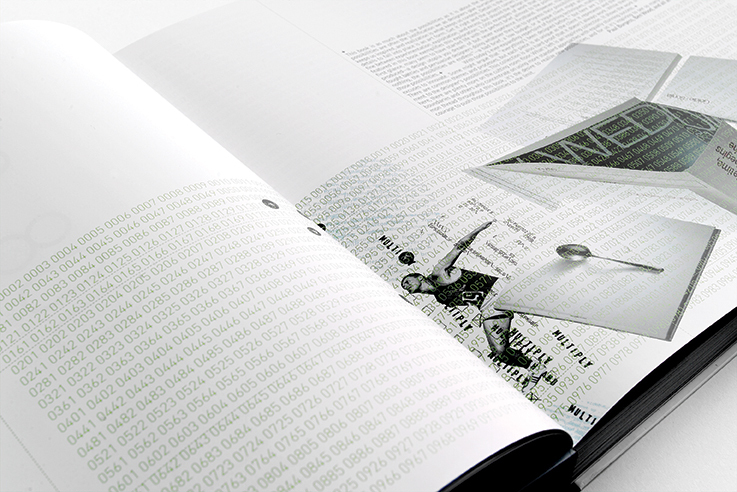 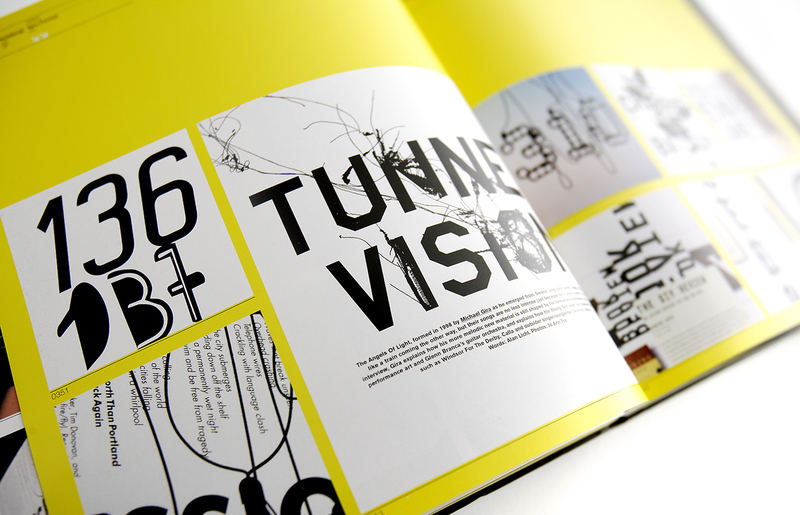 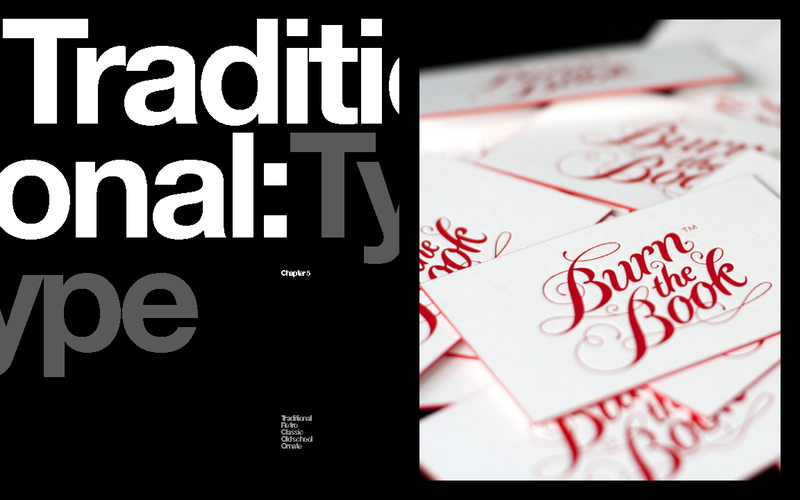 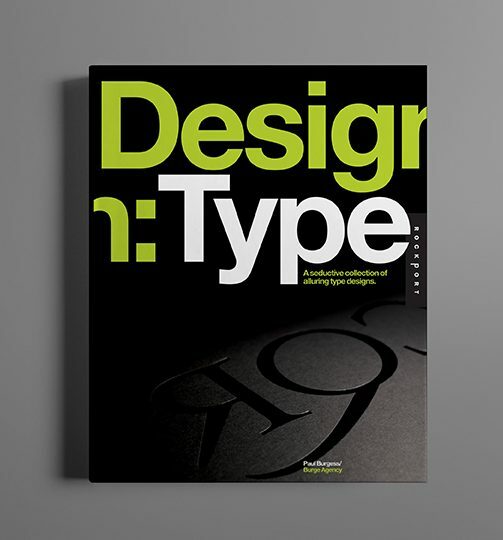 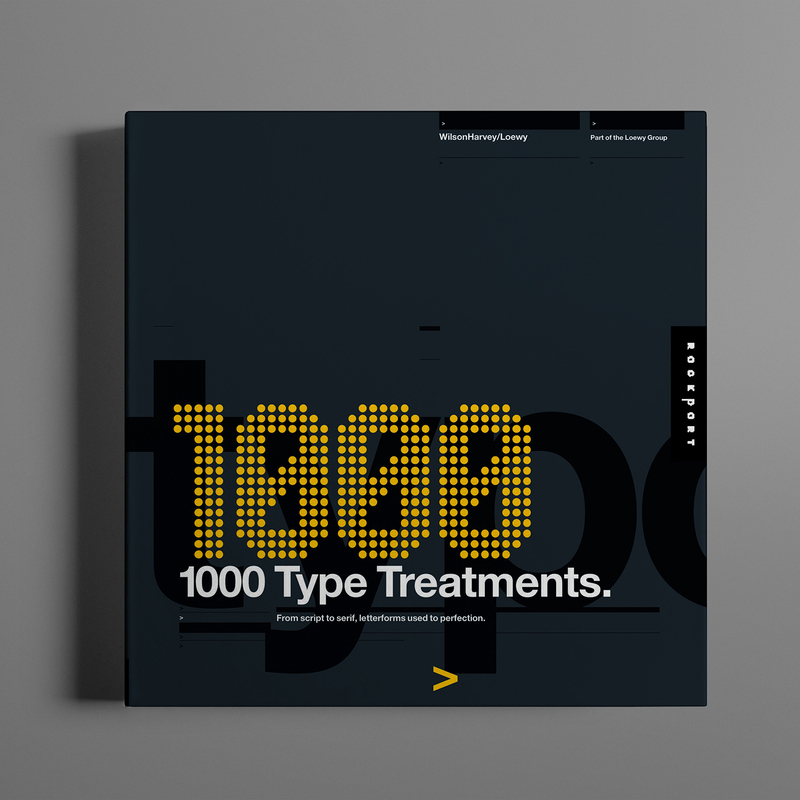 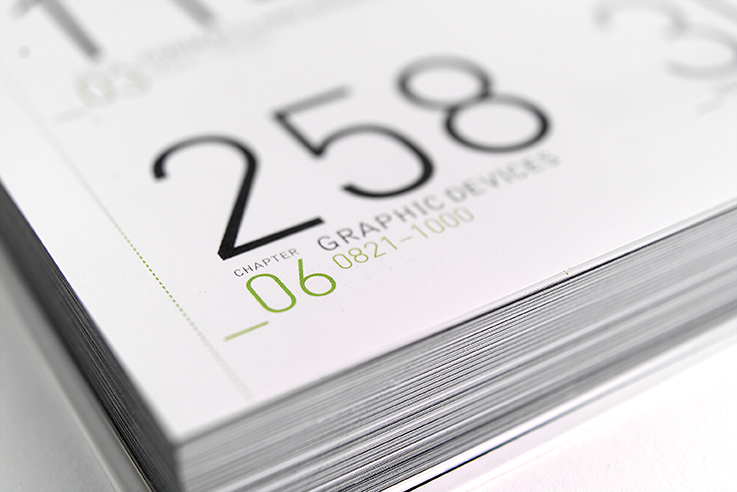 Design:Type is the sixth best-selling book by Paul Burgess. 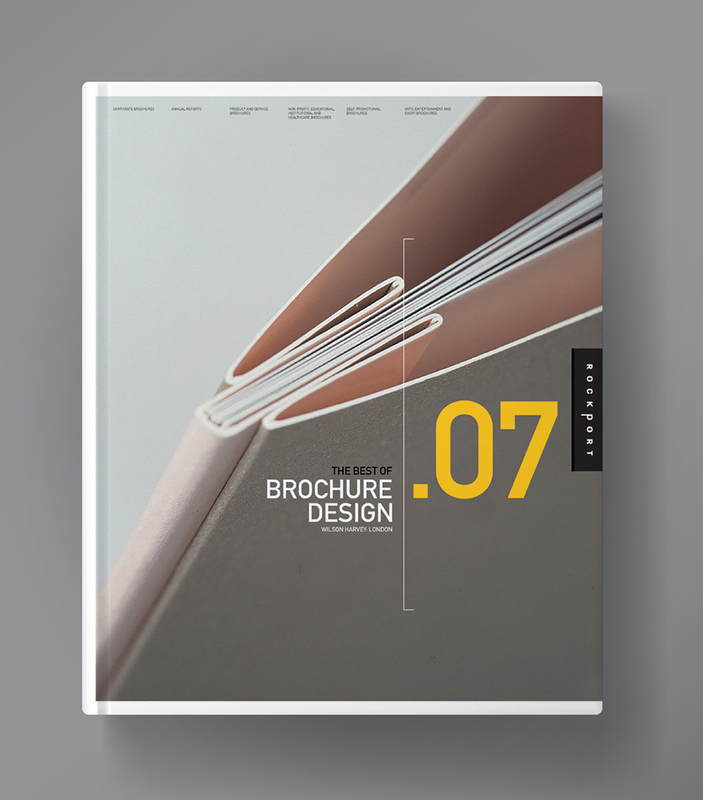 Judged, authored, and designed for the creative industry, each book brings together the best work from around the globe on any particular area of design from brochures to typography to packaging.